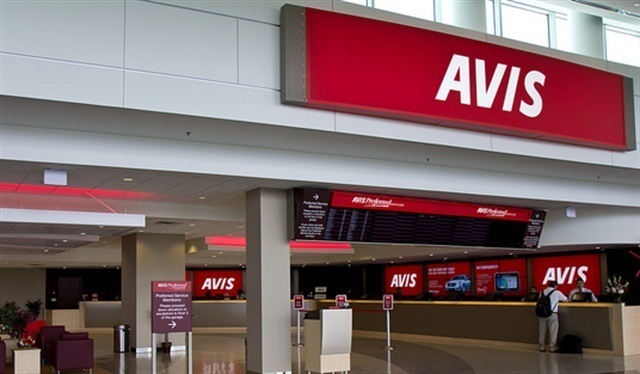 Avis Budget Group is offering tablet rentals at participating Avis Car Rental and Budget Car Rental locations in the U.S.
Customers are able to rent tablets for $21.99 per day at airport locations, including in Atlanta, Chicago, Los Angeles, New York and San Francisco. Tablet rentals are also available at some off-airport facilities. The rentals include wall and car chargers, and are stocked with up to 30 minutes of international calling or 60 minutes of domestic calling per day. Other features include 4G LTE network coverage and a WiFi hotspot for up to five devices. "Our tablet rentals make it easy, convenient and more affordable for travelers to stay connected," said Joe Ferraro, president of Avis Budget Group Americas. "It's another way that we 'put the customer first' to deliver products and services that enhance the travel experience."